Take action with your HubSpot and get results like this! Get suggestions for keywords focused on your industry and brand. Track the ranking of your keywords against each other. 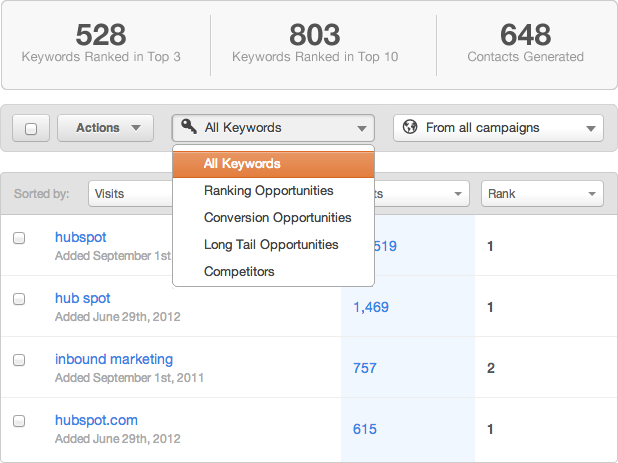 See which keywords are your highest ranking opportunities. Learn where you’re getting traffic but not converting. 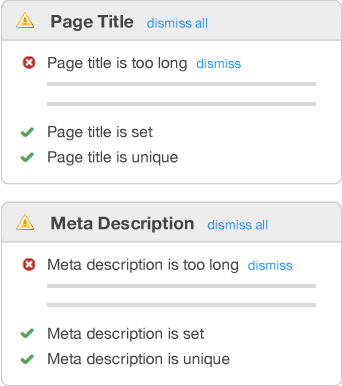 Determine what changes you need to make to your website pages so that they're properly optimized and indexed in search engines. Track your ranking for individual keywords and compare your website against the competition.